Madhya Pradesh Police has arrested two persons from Gujarat in a child trafficking racket in MP’s Alirajpur district which was busted on Tuesday. One of the accused is a BJP worker from Chhota Udepur district. 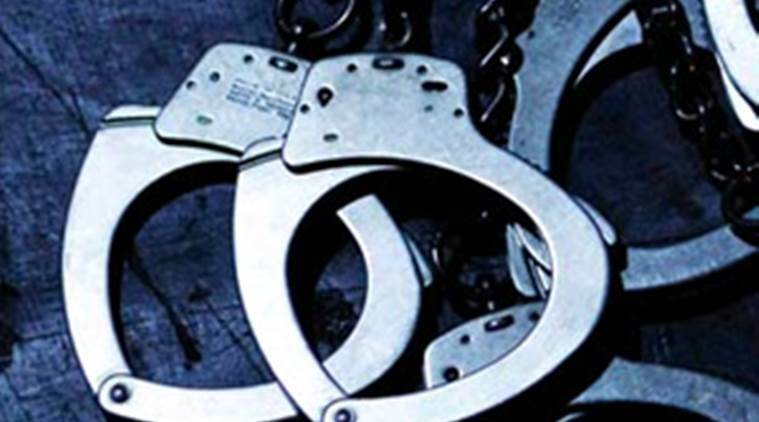 The police had laid a trap to bust the four-member gang in which the kingpin, Shailendra Rathore, was arrested while trying to sell an 18-month-old baby to a fake couple for Rs 1.4 lakh. Rathore had later revealed the names of persons who had sold and bought children from them. These names included one Purshottam Agrawal, a snack shop-owner in Vadodara and his relative Raju Agarwal, a BJP worker from Chhota Udepur. As per details, Raju, who worked with Rathore at a petrol pump in Chhota Udepur, introduced him to Purshottam in November last year. While Purshottam had two daughters, he allegedly wanted a son. The three had agreed upon a price of Rs 60,000 for a baby boy, the police said. The police are yet to identify his real parents. The Alirajpur police have arrested eight people in the case so far and rescued four children, including one from Vadodara. According to the police, Rathore has confessed to have sold six children in the last two years. He has been booked under various IPC sections and under the Juvenile Justice Act. The police are now trying to identify other people involved in the racket, including doctors and potential buyers.